Payday is here which means we are one step closer to the looming Easter bank holiday weekend, what’s not to get excited about? Now that our bank balances are looking suitably healthy again (if only for 3 days) we thought you deserve to treat yourselves. Online shopping doesn’t have to mean writing a whole day off due to staying in for your delivery, just click & collect all of these items to a CollectPlus Point near you. It really couldn’t be easier. Say hello to convenience on your terms! Cardigans have rocketed back into fashion recently and they’re perfect for this time of year when we are in between seasons. Just throw this on when the temperature drops and you’ll add a splash of colour to your outfit and be warm. Swap your jeans for this gorgeous denim tea dress which is so chic and a real bargain. A straw bag and a pair of espadrilles will complete this look perfectly. Linen trousers have had an upgrade this year and they are so much more stylish than we’ve ever seen them before. The lightweight fabric is super flattering and being wide leg they’ll be perfect for all occasions depending on how you style them. Add some heeled sandals for an evening look and pair them with a slip on mule for the day time. 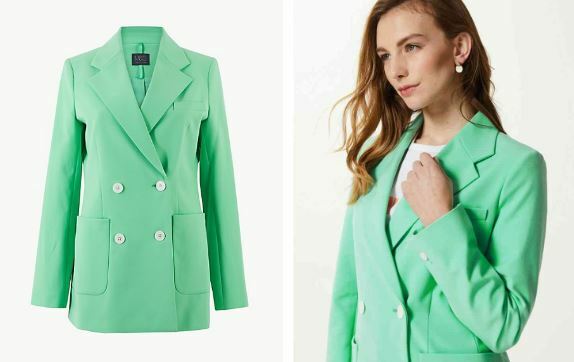 This blazer is utterly timeless and so on trend. We love the colour and it also comes in pink too which is equally as gorgeous. 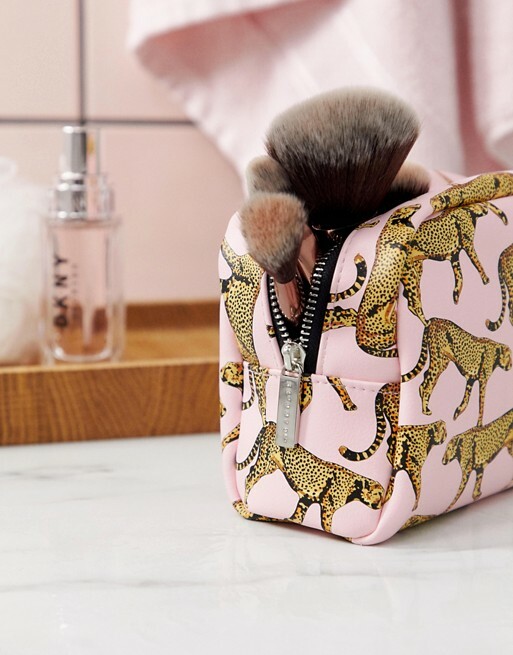 You can never have too many makeup bags and we fell in love with the leopard design on this one by Skinnydip. It’s the perfect size for weekends away or to pop in your work bag for when you need a little makeup refresh. If you thought the leopard trend was on it’s way out you are so wrong. 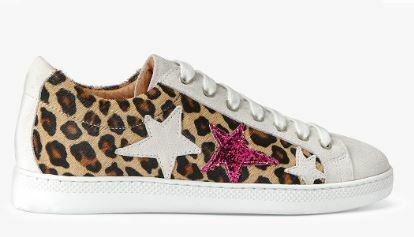 Leopard is definitely here to stay and we love the star applique on these fab trainers that are exclusive to John Lewis. Treat yourself to this gorgeous blue co-ord this payday which will be perfect for lounging round the house, popping to the shops or the ultimate airport outfit.